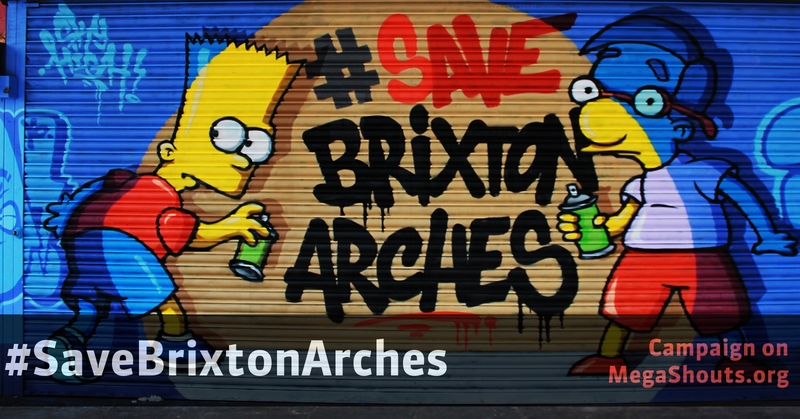 Don't evict the businesses and residents of Brixton Arches! Let the markets live! The independent shops and businesses in the Brixton Railway Arches in the Atlantic Station Road are at risk. Their Landlord, Network Rail, in partnership with Lambeth Council, propose to evict over 30 units in order to complete a facelift, estimated to take over a year. Once completed, the tenants will face massive rent increases, which excludes them from the area where generations of these families have served the local community for over eighty years. Stop Lambeth Council and Network Rail ripping the heart of our community!